HEALTHY SNACK! 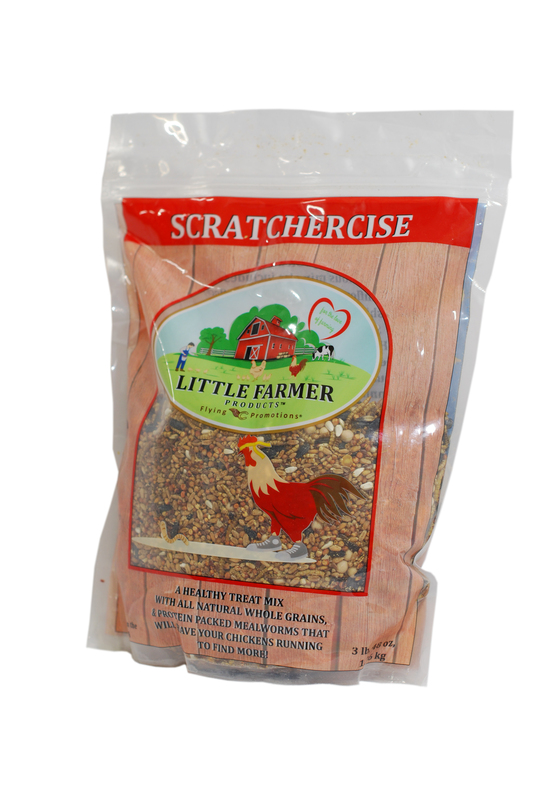 Scratchercise will encourage your chickens to exercise while they enjoy a healthy scratch treat. 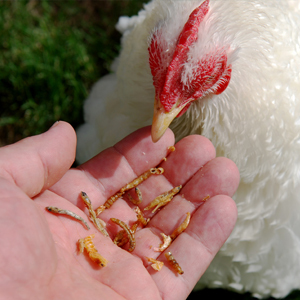 Not only will your flock love the mealworms, but the additional protein they get will increase their energy which helps with egg production. MADE IN USA! Proudly made in America. GRAINS. 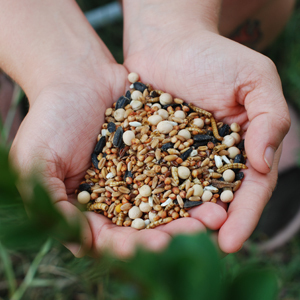 We also use whole Non-GMO grains such as wheat and field peas for maximum nutritional value! 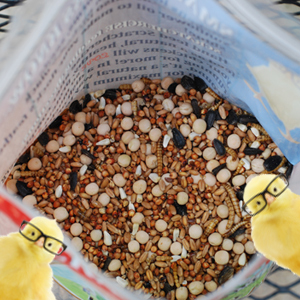 Sunflower and Safflower will add protein and make your birds feathers shine! 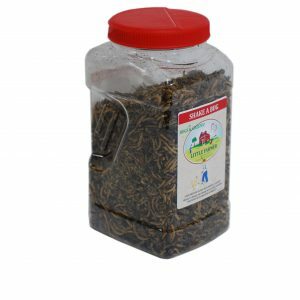 We’ve included Flax which is another good protein source and high in Omega 3’s for healthy eggs. OMEGA 3’s. 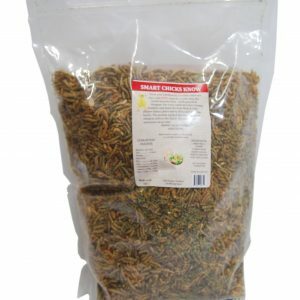 We’ve included Flax which is another good protein source and high in Omega 3’s for healthy eggs. Omega 3’s are good for heart and nervous system health. FEEDING INSTRUCTIONS. 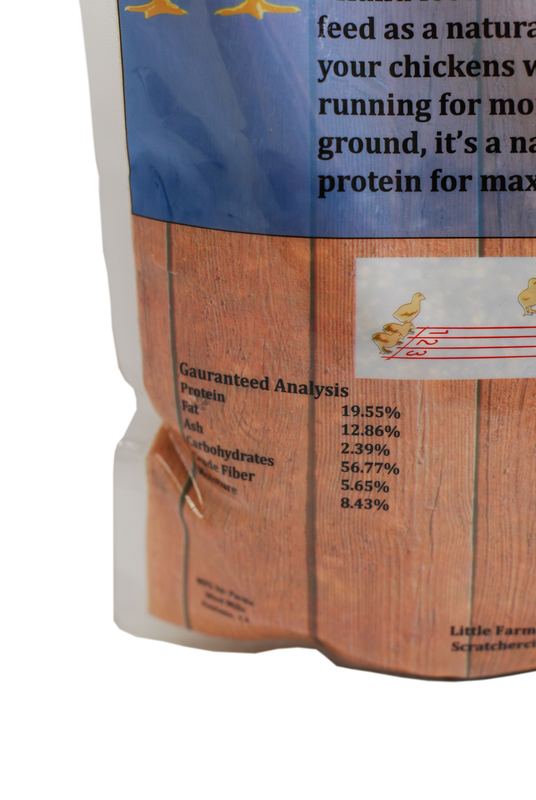 Hand feed Scratchercise after complete feed as a natural, healthy protein snack your chickens will LOVE so much they’ll be running for more! 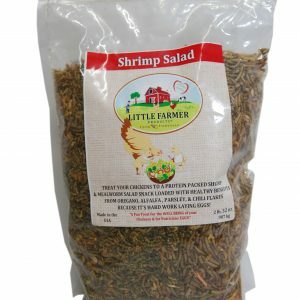 In a dish or on the ground, it’s a natural way to replenish protein for maximum production and energy! 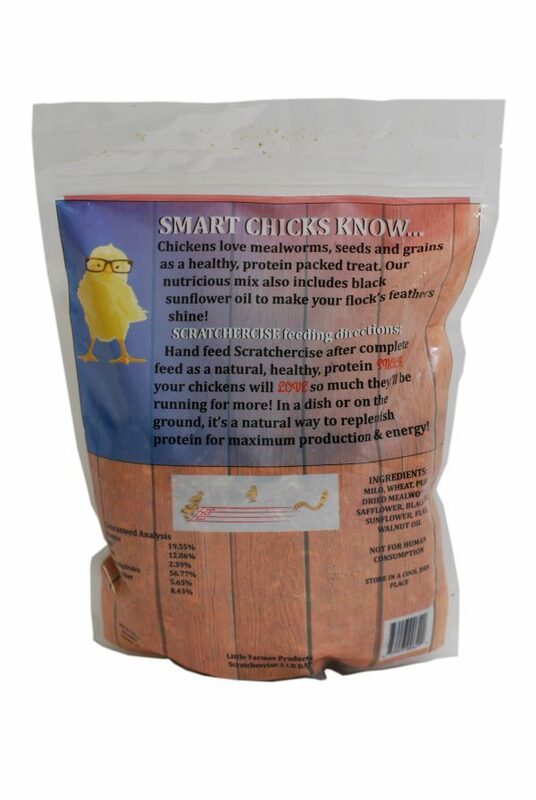 Scratchercise will encourage your chickens to exercise while they enjoy a healthy scratch treat. 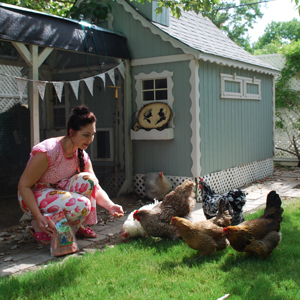 Not only will your flock love the mealworms, but the additional protein they get will increase their energy which helps with egg production. 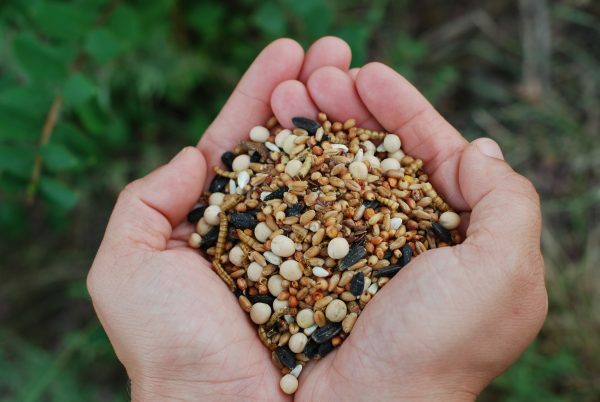 We also use whole Non-GMO grains such as wheat and field peas for maximum nutritional value! 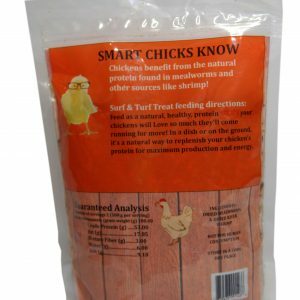 Sunflower and Safflower will add protein and make your birds feathers shine! 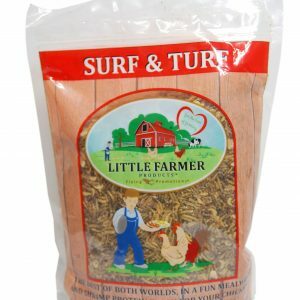 We’ve included Flax which is another good protein source and high in Omega 3’s for healthy eggs. 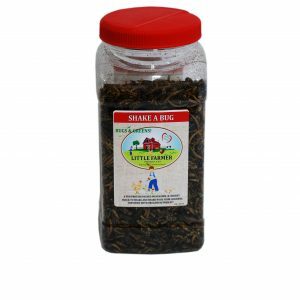 Milo, wheat, peas, dried mealworms, safflower, black oil sunflower, flax, walnut oil.